At our family dental clinic in Burwood East, our aim is to always make certain you have optimum comfort, function and a brighter smile for tomorrow and the many years to come. We do this by helping to make sure you appreciate your oral health and what treatment works best for you. We place a enormous focus on prevention, and consider that this can be started and maintained from any age. We encourage patients of all ages, and will work with you to secure your oral health to a level that is easy and healthy to preserve. Our services incorporates Dental Implants, Orthodontics or Braces, Dental Porcelain Veneers, Root Canal Treatment, Periodontal Gum treatment with Laser Disinfection, Wisdom Teeth Extraction and Dental Bleaching. We offer you Bulk Billed services to Medicare as part of the Child Dental Benefits Scheme CDBS and also Veteren’s Affairs services. We have a modern dental clinic which includes the latest European dental chairs and digital X-rays, intra-oral cameras along with ceiling TV’s for your entertainment. As soon as you walk in our premises, you will find yourself greeted by our amazing before and after gallery of our amazing smiles. Having a healthy and beautiful smile is life changing!! We are now available on Sundays to care for your requirements as we appreciate there are numerous young families that work six days a week and may realize it is just too difficult to find the opportunity to see an available dentist. We take great pride in ourselves to enable you to be provided with fine quality dentistry without any subsequent extra expense to you even on Sunday or Public Holidays any time you arrive at Unity Dental. 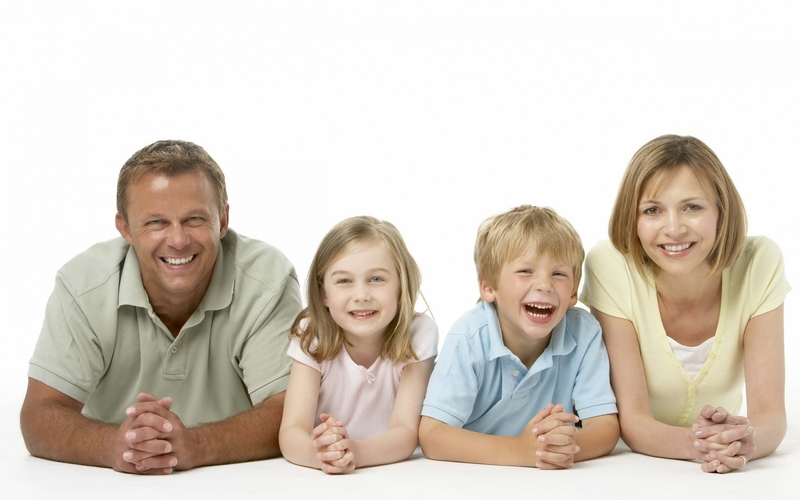 We wish to be the most economical dental centre in Melbourne for our patients. We are now located in the upper floor of Burwood One Shopping Centre and simply accessible along Burwood Hwy along the 75 Tram line. The home of Australia’s first Kmart store at Kmart Plaza is now Burwood One Shopping Centre- the most recently developed shopping centre in your own community. Kmart continues to be joined by a super bigger and new 24 hour Coles, Liquorland, a totally new food court with a dramatic al-fresco eating area and new fresh food stores, other specialty stores and 2 levels of free undercover parking. We are connected to a variety of health funds which are HCF, BUPA, Medibank Private Members Choice providers, CBHS and Smile.com.au. Members of these health funds can be reassured of a known, lower out-of-pocket expense as you will be given a higher rebate from your health fund.